ATLANTA (April 25, 2014) – Lights, camera, appetite! 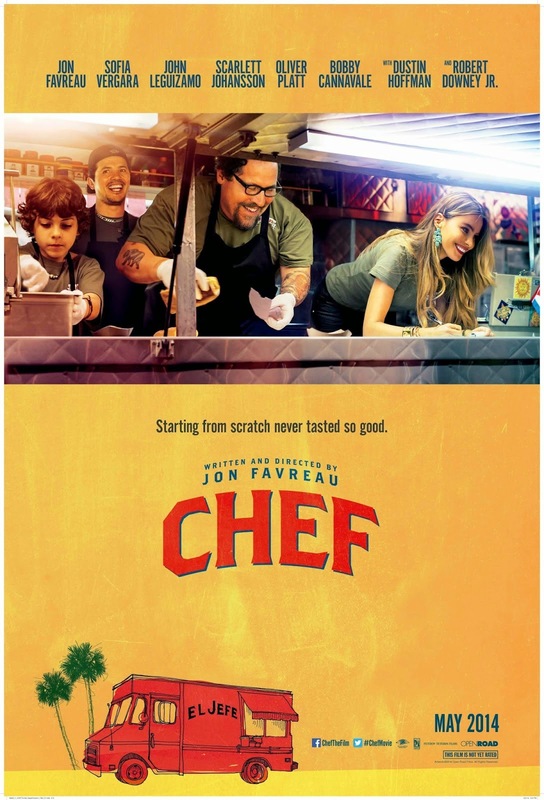 Taste of Atlanta and CinéBistro at Town Brookhaven have paired up to present an exclusive food sampling and film screening of “Chef,” starring Jon Favreau, Sofia Vergara and John Leguizamo. On Tuesday, May 6 starting at 6:30 p.m., movie buffs and food fanatics are invited to enjoy a silent auction, beverages and signature tastings from CinéBistro Chef Isaac Stewart as well as several local food trucks. A special short film from the NY Film Critics Society will play at 7:30 p.m., followed by the feature Atlanta premiere of “Chef.” After the screening, attendees will have the opportunity to watch an exclusive live stream Q&A session broadcast from New York, featuring film critic Peter Travers and “Chef” Star and Director Jon Favreau. A portion of the silent auction and ticket proceeds will benefit Terry’s Legacy Lives On fund. Chef Hall, owner of Happy Belly Curbside Kitchen, passed away on February 11, 2014; the fund was established to fulfill Terry's wish of sending his two children to college. *After the movie, there will be a live stream Q & A session broadcast from New York featuring film critic Peter Travers and 'Chef' star and director Jon Favreau. Attendees can Tweet their questions and comments to the cast and crew! HOW: Tickets are available for purchase at https://www.freshtix.com/events/chefmovie. Tickets are $50. A portion of the proceeds benefit Chef Terry's Legacy Lives On fund. For more information, please visit www.tasteofatlanta.com. For more information on Terry’s Legacy Lives On, or to donate, visit http://bit.ly/LegacyLivesOn.